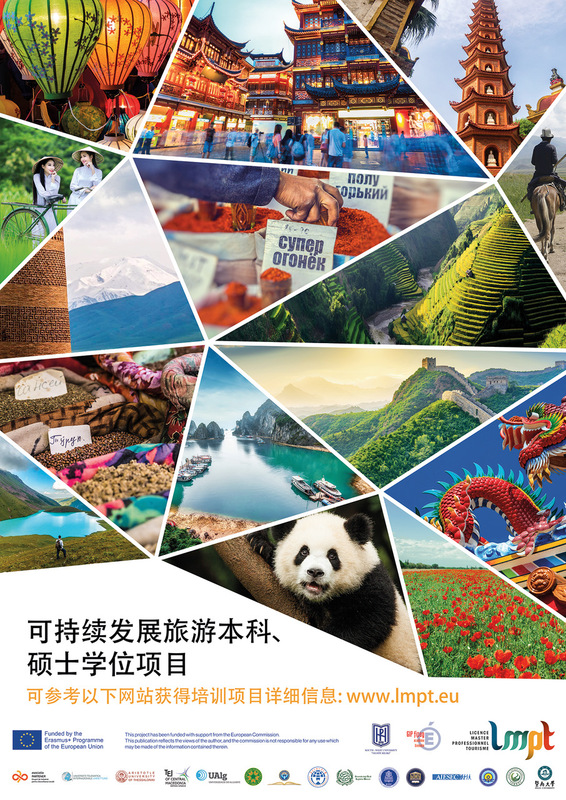 It responds to the urgent need to develop sustainable tourism in CHINA, KYRGHYZSTAN and VIETNAM. Despite the global slowdown in economic activity, tourism remains a sector with sustained growth, contributing to the diversification of national economies with the continued emergence of new destinations. This is particularly the case for the three partner countries targeted by the project. In this context, they have programs to be able to regulate the impact of this development with a view to social and environmental sustainability. These new orientations are part of the United Nations World Tourism Organization's "Sustainable Tourism" program, in which the three countries adhere, and more specifically in its Asia Pacific component: "Reconciling the preservation of economic activity and respect for the" environment ". These new strategic orientations require human resources that practically do not exist in the tourism sector. The needs analysis carried out by the universities of the 3 partner countries has led to the emergence of convergent problems and highlighted a lack of qualifications for the management of organizations and the design and implementation of sustainable tourism projects. The project must therefore help to circumvent the negative effects of mass tourism by mobilizing training engineering to operationalize the actions needed to develop sustainable tourism. To create a center of excellence in each country, resource center, support of the new offer and consultancy and expertise in sustainable tourism. To create a modular system of FTLV, transversal to sustainable tourism, accessible in FOAD from digital teaching resources and train 50 professionals per country.